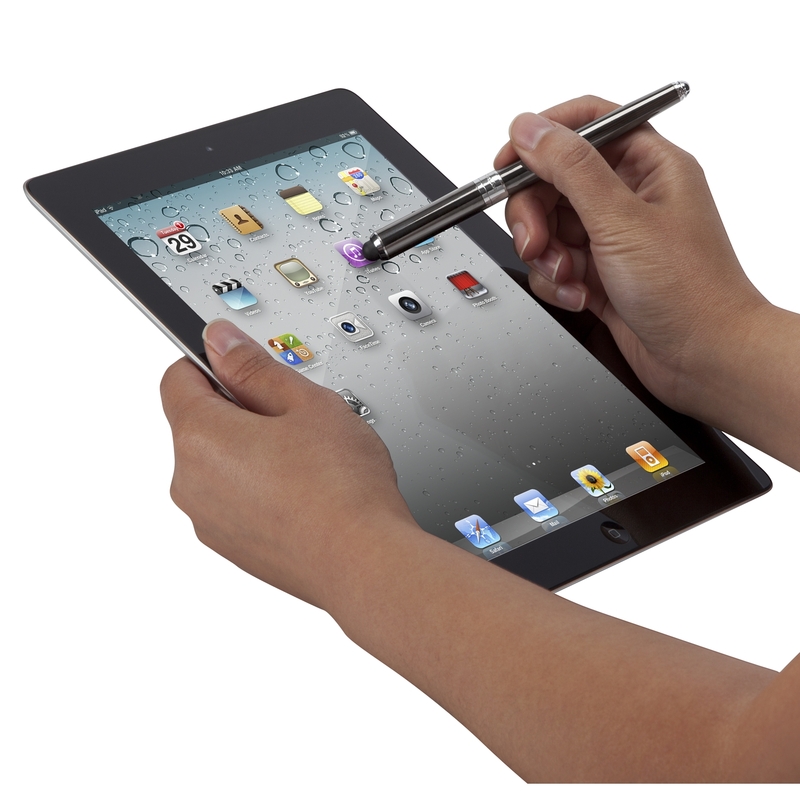 Speculations have emerged that Apple Inc. may be developing a stylus pen for iPad. The stylus is expected to feature a simple design in the first case and may have more capabilities added to it in the future. Additionally, Apple is expected to offer the pen as an optional accessory for iPad devices. According to Ming-chi Kuo, an analyst with KGI Securities, there are reasonable grounds to believe that Apple Inc. is currently working towards a stylus pen to launch later this year. Kuo drew his conclusion on the matter of a stylus pen after carrying out his own research and also looked at Apple’s various patent filings. Kuo is convinced that the said stylus pen would come alongside a larger-screen iPad device, possibly a 12.9-inch device. Apple Inc. could launch the larger iPad and the stylus pen in 2Q2015. To avoid making the base price of upcoming iPad device more expensive, Apple is expected to bundle the stylus pen as an option. As such, the pen will be more of a tool to enhance user experience rather than a key component of the new iPad. It is currently unclear whether the stylus pen would be compatible with the older iPads. However, Kuo noted that the pen would have a Lightning connector to help with charging as a wireless charger could drive up the cost and complicate the antennae design. The other interesting thing that Kuo noted about the rumored stylus pen as that it would not be targeted as a major revenue product. Instead, Apple Inc. would be using it as another product differentiator, especially to increase the penetration of its iPad devices among enterprise customers. Apple is likely to ship about 2-2.5 million units of the optional stylus in 2015. Kuo is a reputable Apple predictor because his previous leaks have always turned out to be true. For example, his predictions about iPhone 6, iPhone 6 Plus and Touch ID fingerprint feature in iPad Air 2 were correct. That is why is currently leak regarding a stylus pen for iPad is taken seriously. Apple Inc. and International Business Machines Corp. (NYSE:IBM) collaborated to develop apps and services targeting enterprise customers. Therefore, a stylus pen for iPad seems to be a move in the right direction regarding the collaboration with IBM.